Schaeffer’s Extreme Performance V-Twin Primary Lube is designed for use in the primary chain case of all Harley-Davidson Big Twin Models and in the wet and primary/transmission common sumps found in Harley Davidson Sportster models with wet clutches sharing the same sump as the transmission gears. This specially formulated lubricant is engineered from the highest quality of PAO synthetic base oils, 100% paraffin base stocks, an advanced additive package and a friction modifier. Micron Moly® is blended into the V-Twin Primary Lube so that Extreme Performance can be achieved. Schaeffer’s Extreme Performance V-Twin Primary Lube can be used in chain chases equipped with original, modified or aftermarket high-performance clutch assemblies. (Not recommended for combined engine/transmission sumps.) Extreme Performance V-Twin Primary Lube penetrates into the chain rollers to loosen stiff links and extend chain sprocket life, while delivering excellent clutch performance and providing maximum wear protection to the primary chain and cog set, the transmission gears and primary drive chain. 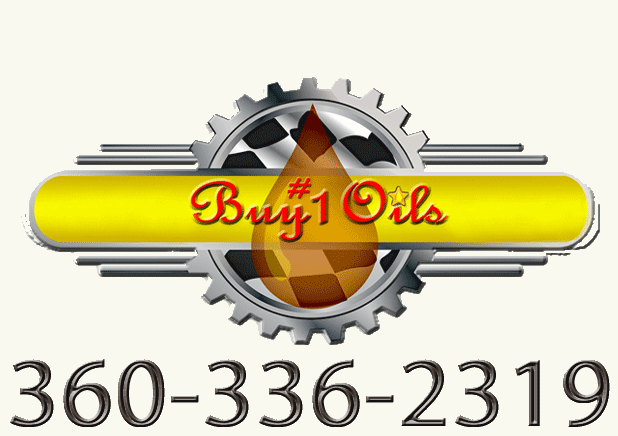 Because of the use of the best base oil stocks that can be found this gives the Extreme Performance V-Twin Primary Lube superior film strength, excellent thermal and oxidation stability, excellent resistance to thermal degradation and lower volatility characteristics causing this oil to last longer achieving longer drain intervals. "Our clients are telling us this is the best Harley Primary Lube money can buy. You should try it and find out for yourself."